Musclewerks D-Fine 8 is a powdered supplement that claims to boost your energy, burn fat, suppresses appetite, and increase metabolism. It is available in 18 flavours so you have plenty of choices, but is this pre-workout supplement any better than any other energy drink? Let’s find out. No comments Published Apr 2, 2019. Musclewerks Inc is a US company. According to the “about us” information, the company specialises in products that taste amazing and contain the highest quality ingredients. Musclewerks Inc does not provide an address beyond a PO Box in Newport Beach California, but you can contact the company via email. Musclewerks D-Fine 8 is a pre-workout supplement in a powdered form that you use to make an energy drink by mixing half a teaspoon sized scoop of powder to water. There are 18 flavours to choose from and the product packaging has recently been updated. The version here is the new version which is packaged in a plain blue container bearing the Musclewerks logo. D-Fine 8 is strong in stimulants, with caffeine the principle component and although you may notice an energy buzz from this, it is extremely expensive for a caffeine supplement. 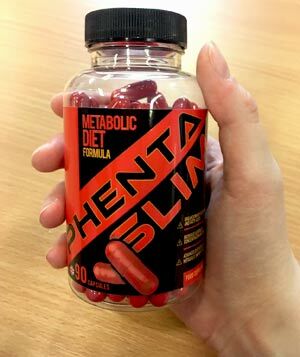 Worryingly, other ingredients include Higenamine and Citrus Aurantium in unknown quantities so if you take part in competitive sport, this supplement could get you banned for doping. You should avoid if you have any medical issues, especially concerning heart or blood pressure. What are the side effects of Musclewerks D-Fine8? Musclewerks D-Fine 8 may cause side effects. Many of these are related to stimulants and include jitteriness, anxiety, insomnia, increased heart rate, palpitations, increased blood pressure levels, vomiting, nausea, loss of appetite, heartburn, dizziness, and mood swings. Dandelion extract is a diuretic, so increases the amount you urinate. Speak to your physician before using if you have an underlying condition, especially if it is related to heart or blood pressure or is a mental health issue. This supplement may cause interactions with prescription medication, so seek trained medical advice before use. How much does Musclewerks D-Fine8 cost? Musclewerks D-Fine 8 is expensive. Buy from the official Musclewerks Inc website and it costs $54.99 for a tub which contains 60 x 1 scoop servings. You are advised that you can take 4 scoops a day making this only 15 days supply. You can also buy from Musclewerks via Amazon where it costs $55.99 per tub. Musclewerks D-Fine 8 is also on sale from independent retailers and eBay, so you may be able to shop around for the price. The older versions of this supplement are packaged in containers displaying a picture of the various flavours and are usually around $10 cheaper than this newest version. D-Fine 8 is a pre-workout supplement. It is in powdered form so to use you just add to water, mix, and drink and according to the advertising, this will help you enhance your energy levels, reduce appetite, and generally get more out of your workout. The supplement has a wide choice of flavours. There are 18 in total and we get that Bada Bing Cherry probably tastes of cherry and Hawaiian punch is probably fruity, but Electric Unicorn? In fairness, this is the only really weird name; most of the flavours are fairly descriptive and include Mango Orange, Pink Lemonade, and Strawberryade. All the flavours look to be very sweet. There was a sugar-free version of this supplement called Musclewerks D-Fine8 Zero, but this seems to be no longer available. 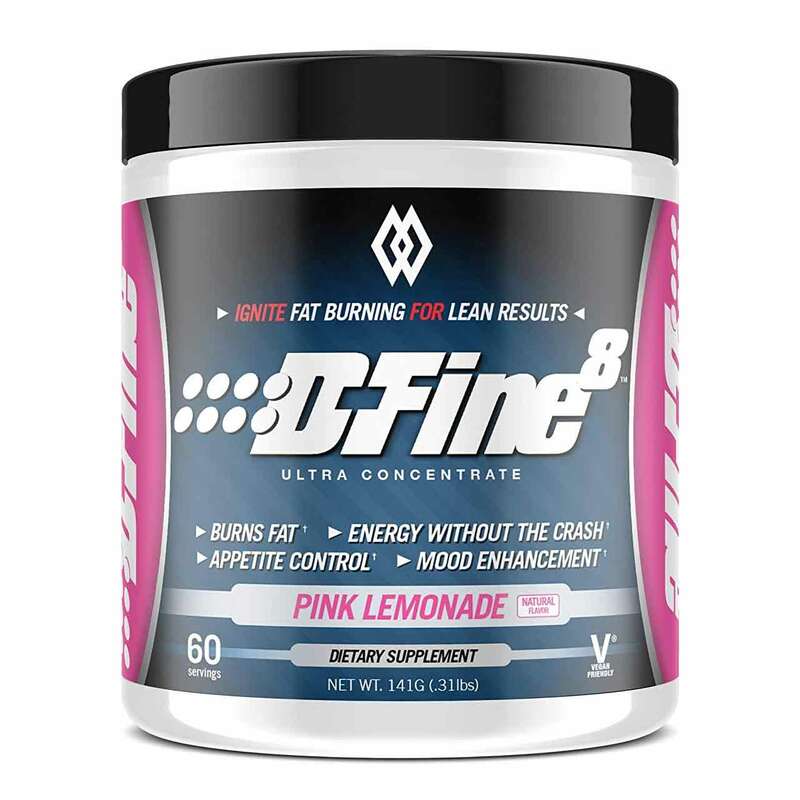 D-Fine 8 contains an energy blend composed of different forms of caffeine. But the bulk of the supplement is provided by 2000mg of the Focus and Thermo Blend. This contains a blend of ingredients in unknown quantities, including Green Tea extract, N Acetyl Tyrosine, Dandelion Root extract, Nandina, and Citrus Aurantium. Some of these are known for side effects, so it would have been useful to know the precise quantities in order to assess strength. Check out the ingredients tab and the side effects tab to find out more. Musclewerks D-Fine8 may be smaller than you think. The tub is only 3.75 (9.5cm) inches high and the 2.35g serving size is equal to about half a teaspoon, although it does come with a measuring scoop. Musclewerks is a US based company. The only physical address we can find is a PO Box in Newport Beach California. However, you can contact the company via email. Musclewerks supplements are on sale via the official website, and it is also available on Amazon and eBay. The company also uses affiliate selling (where you advertise a product and get paid when somebody buys something via your link). Musclewerks is also looking for retailers, and you can buy supplements from many independent retailers including the Vitamin Shoppe and Elite Supps. 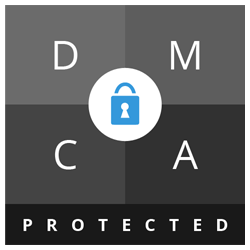 What does Musclewerks D-Fine8 claim to do? The advertising claims this supplement is trusted, used, and recommended by fitness professionals. This sounds impressive but if professionals really used this supplement, it would get them banned for doping because it contains a stimulant called Higenamine banned by WADA, and also Citrus Aurantium which is banned by the National Collegiate Athletic Association (NCAA). 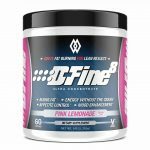 D-Fine 8 contains a blend of caffeine, including caffeine anhydrous which is a strong crystallised form of caffeine that can be up to 28 times stronger than ordinary caffeine. This combined with the other stimulants may lead to increased heart rate and blood pressure. In our opinion, Musclewerks D-Fine 8 is going to have a strong stimulant effect and if you feel wired and jittery, you will probably not feel hungry. However, this supplement does not look at all safe and could be dangerous for many users. Serving size is equal to 1.25 g scoop of powder. Vitamin B6 (1.7mg): Important for brain health and the nervous system, B6 is involved in many processes in the body, mainly concerned with the metabolism of proteins. The RDA is 1.7mg but higher servings are well tolerated. Caffeine Anhydrous: This type of caffeine is often used in supplements and is much stronger that the natural caffeine present in coffee so this will feel much stronger than the 150mg implies. Di-Caffeine Malate: Blend of caffeine and malic acid. It provides the same energy boost as caffeine but may have a calming effect upon the digestive system. Citrate: Acid compound found in citrus fruits and important for the metabolism. Citrate may help reduce acidity in urine. Dandelion Root Extract: Well known garden weed and a natural diuretic. So it will increase urination. Cocoa Extract from Theobroma Cocoa: Latin name for the cocoa tree. The source of chocolate! Cocoa can have health benefits. It helps widen arteries so may help reduce blood pressure. Taurine: Best known as an ingredient of energy drinks like Red Bull, Taurine is present in the body in brain, eyes, blood, and heart, as well as derived from dietary protein, especially red meat and fish. It has benefits to heart health and may improve endurance. 6 Paradol: Flavanoid present in ginger and grains of paradise. Testing on animals identified it as a powerful antioxidant. Other ingredients: Natural and Artificial flavours, Silicon Dioxide, Sucralose. Dandelion extract is a diuretic so increases the amount you urinate. Caution: Not suitable for individuals under 18. Avoid if you are pregnant or breastfeeding. Speak to your physician before use if you are taking prescription medication or have an underlying medical or mental health condition. We could only find a few customer reviews for Musclewerks D-Fine 8. Although it is sold via Amazon, not many people have reviewed it and none of the feedback tells us very much. Gives me the pep I need for a great workout! According to the Amazon advertising, you are covered by a 30-day money-back guarantee. If you are dissatisfied, you should contact Musclewerks Inc to find how to claim this. We have been unable to find anyone who has successfully claimed this money back refund. You can buy Musclewerks D-Fine 8 from the official Musclewerks Inc website. It is also available via Amazon, on eBay, or on sale from other independent retailers such as the Vitamin Shoppe. Many affiliate marketers are using Facebook as a market place. Click on one of these and you will be taken to the Musclewerks website to buy. Musclewerks D-Fine 8 seems overpriced. It is important to remember that although the tub looks big in the advertising, serving size is only around half a teaspoon and the total size of the container is only 3.75 inches tall. We can imagine that some customers will be disappointed when they receive their product through the mail and in all truth, it does not look like much for $55.00. In addition, this supplement will not last very long. Although the advertising states it contains 60 servings, you are advised to take up to 4 (or even 5) servings a day so we think that for just 15 days supply Musclewerks D-Fine 8 is extremely pricy. Finally, there is no proof that any professional sports people have ever taken this supplement. If they did, it could see them fail a doping test as it contains Higenamine which is banned by WADA and Citrus Aurantium, banned by the NCCA. In our opinion, this supplement will work in much the same way as an ordinary energy drink with the added disadvantages of an increased risk of side effects, disqualification from sports, and all at much more cost. We don’t recommend Musclewerks D-Fine 8 to the Watchdog readers. 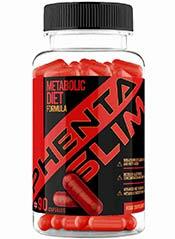 How does Musclewerks D-Fine8 compare to Phentaslim?